Onions have flavonol quercetin which can reduce hypertension to a massive extent. 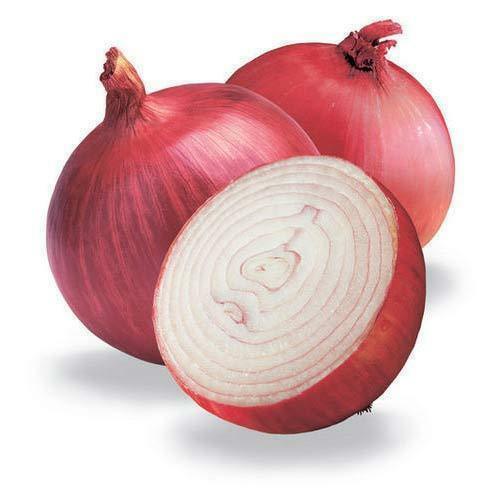 On the basis of different studies, onions have come out positively for curing blood pressure issues. With an increase in stress levels and the overriding human population, high blood pressure has come a really long way. As of now, most people are dealing with high blood pressure and are finding some solution or the other. Hence, to help eliminate high BP, Ayurvedic home remedies can be of most importance. Known as an anti-bacterial agent Onion is said to be the best food for lowering the high blood pressure. Onions have flavonol quercetin which can reduce hypertension to a massive extent. On the basis of different studies, onions have come out positively for curing blood pressure issues. Further, it prevents the blood from thickening which can lead to blocked blood arteries. By consuming Garlic at regular intervals, you can decrease your blood pressure and the cholesterol levels. Garlic is helpful to prevent the blood flow stoppage in the arteries. Further, it helps in blood thinning and can promote a smoother blood flow. Here, you can try consuming one garlic clove early in the morning to make yourself healthy in the long run. Over the years, Amla has been used to eliminate several health problems. In the case of high blood pressure, it can reduce it to several extents. 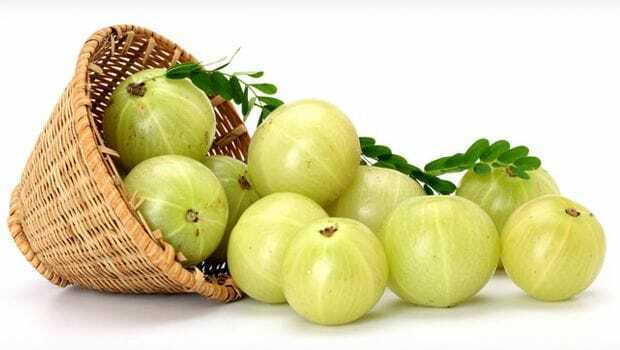 One glass of Amla Juice is more than enough to bring back that high blood pressure back to its normal state. Further, it contains vitamin C which widens the blood vessel and can reduce blood cholesterol levels. Green Tea is said to be an anti-oxidant which has different refreshing effects on the body. Consuming green tea every day can help to decrease the stress levels and will help in the treatment to reduce high blood pressure. 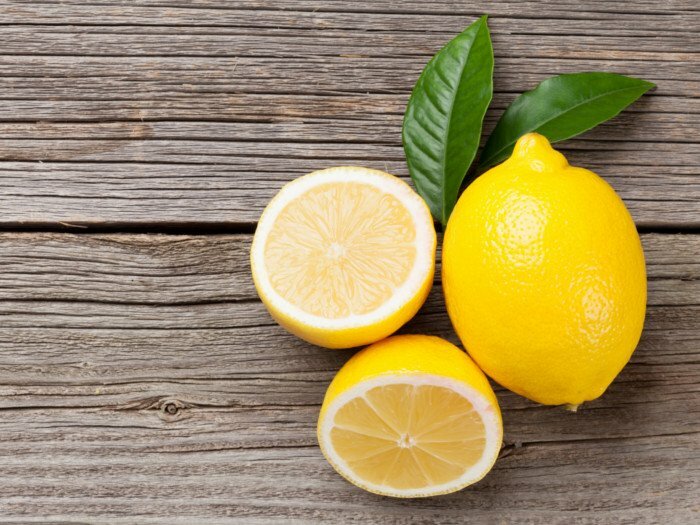 Talking about one of the most effective Ayurvedic home remedies will bring Lemon straight into the limelight. Lemon helps in softening the blood vessels which can remove any rigidity and promotes the softer flow of blood. Further, it even helps in reducing the risk of heart failure. Well, apart from medication, still there are some marvelous Ayurvedic home remedies which can curb that high blood pressure. So in any case, if you are dealing with high BP, take a look at the above natural remedies, consume them. And, witness a sudden downfall in your dangerous high blood pressure levels. Previous article5 benefits of Wearable Technology- How it helps?